#1 Social Media Marketing Reseller Panel. This panel has all basic features and a lot additional. 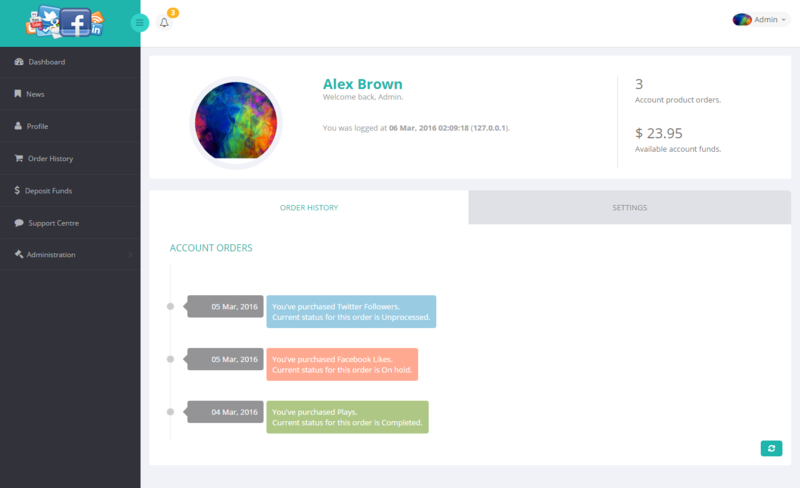 All users can deposit funds to their account balance from your website. We are providing 2 automated payment gateways. 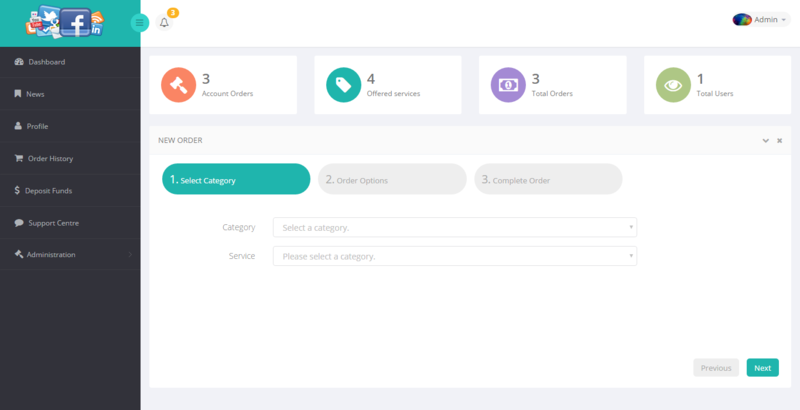 You can easily process all orders automatically.You only need API to complete your orders.You don't have API?Again it's not problem, you can manage all orders manually. The template is clean,beautiful,responsive & user-friendly. 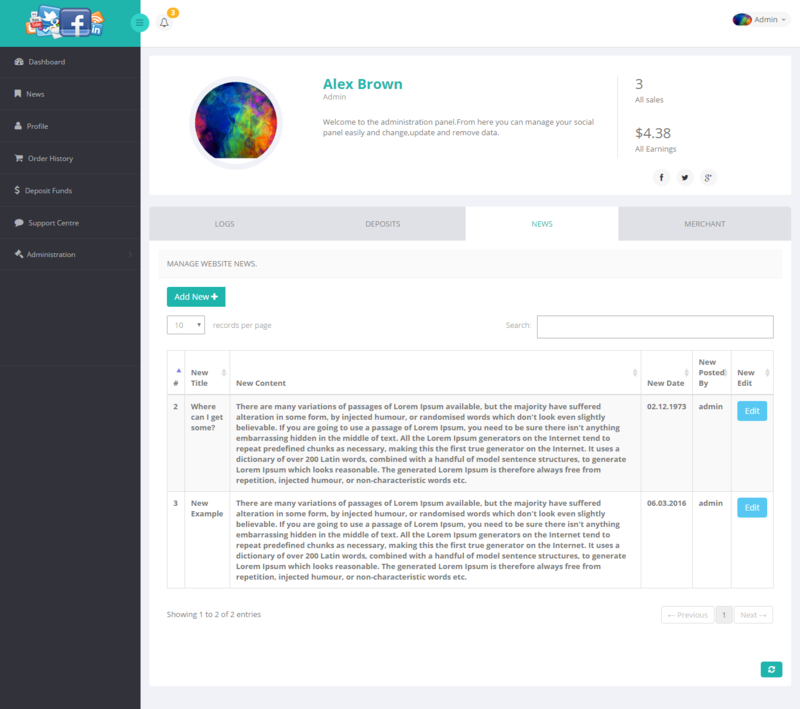 You can easily manage everything from your panel.Admin panel is included. Yes, it is.You only have to configure your MySQL connection and run the installer file which will be automatically deleted after the installation.